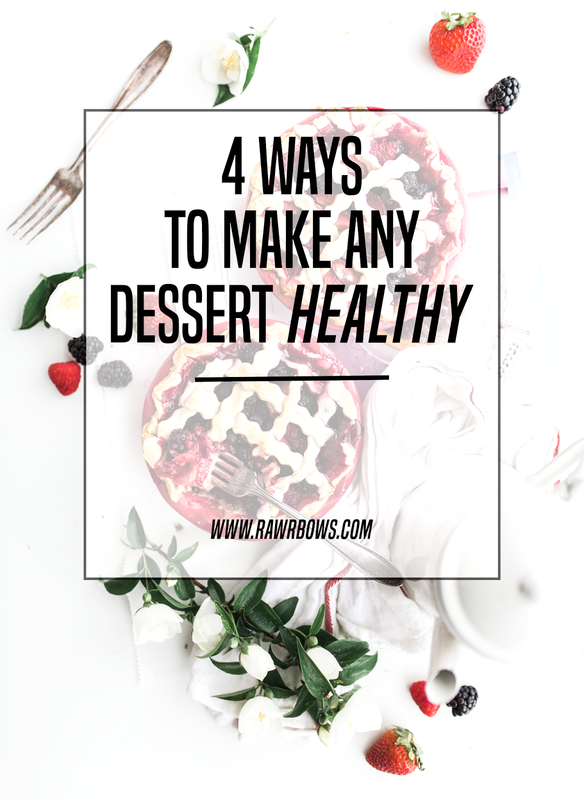 HOW TO MAKE ANY DESSERT HEALTHY | RAWR BOWS. Who doesn't love a good cake, some gooey cookies or a creamy cheesecake? Everyone does, exactly. However, most of us also know that these foods are not exactly the best for our health and body. 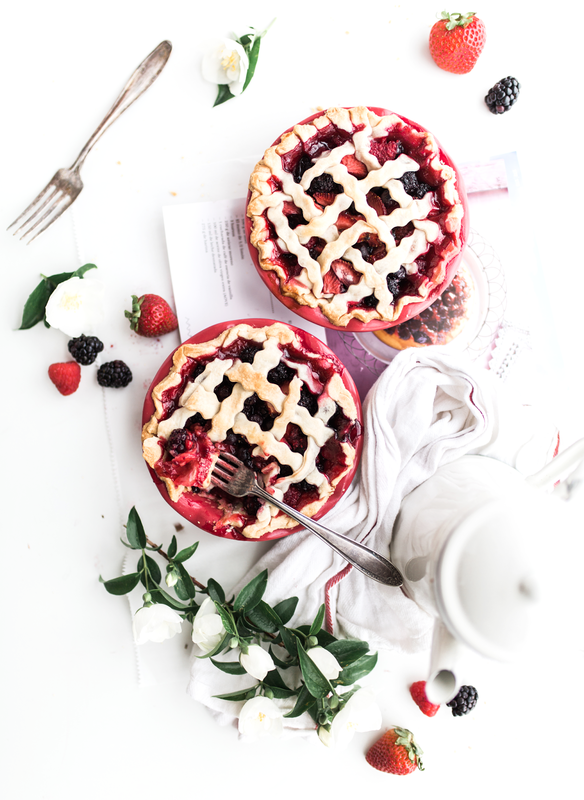 Pinterest is now flooded with thousands of modern healthy desserts that do look very mouth-watering but sometimes we just want traditional and regular baked goods. This is why I've come up with a way to make your grandma's delicious cookies a bit healthier. It's all about using the right ingredients! Switching from white flour to wholemeal flour will barely have any effect on the taste and it's a great way to increase the fibre content and nutritional value of one of the main ingredients in most baked goods. You can start by substituting 25% of the total amount of flour and then go from there! Everyone is aware of how bad sugar is for you - no form of sugar is actually that great for you, whether that is white sugar or agave syrup. You should aim to use as little as possible. But what is a cake without any sweetness. Try using coconut sugar, agave syrup or even dates! Butter is full of saturated fats (which are very bad for you) but so many indulgent cakes and cookies use them - and they use quite a lot. Try using natural yoghurt and some olive or coconut oil instead, it will add moisture without adding all the unnecessary saturated fat. By adding toppings like seeds, nuts or any healthy options you like you can pack some more nutrients into a chocolate chip cookie for example whilst also adding a little twist to the regular recipe. I personally love to add chopped up walnuts and chia seeds!